In an unprecedented incident, around 6,000 people have been evacuated following a landslide in Tibet that blocked the flow of one of the region’s key rivers, agencies reported on Thursday quoting China’s emergency services. 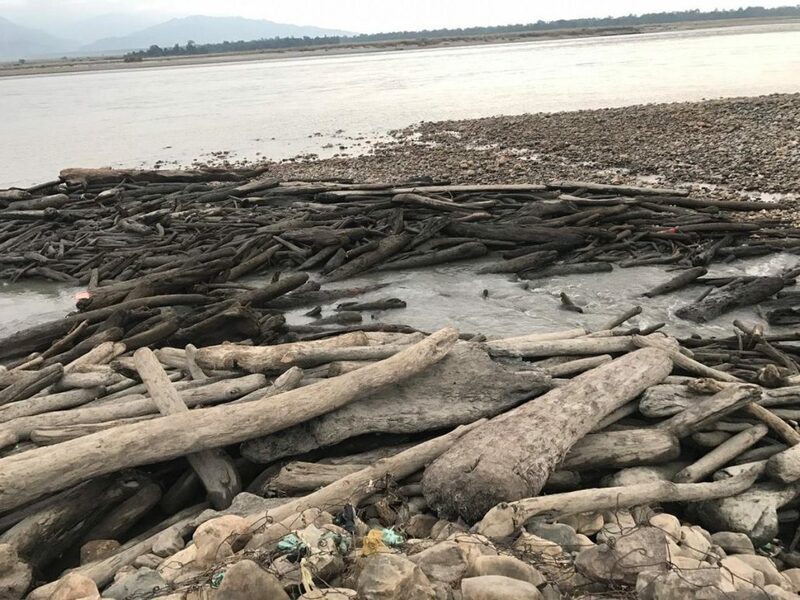 According to reports a barrier lake was formed on the Yarlung Tsangpo, the head water of Brahmaputra River, following the Wednesday morning collapse of a cliff in the deep valley through which the river flows. Meanwhile, reports stated that China has been keeping India updated on the blockage, which could potentially affect water levels in lower regions. 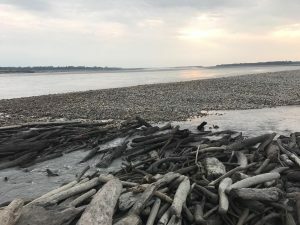 The landslide struck near a village in Menling County and water in the lake had risen to a height of 40 meters by Thursday, the reports stated. Meanwhile, alarmed at the development, parliamentarian from Arunachal Pradesh, Ninong Ering has written to External Affairs Minister Sushma Swaraj and Union Minister of State for Water Resources Arun Ram Meghwal and informed them about the adverse developments taking place in his home state. Ering in his letter stated that as per the latest information received from the Ministry of Water Resources of China, landslides have blocked the Milin section of the main stream of Brahmaputra River which will have an impact on the water situation of the lower reaches. Ering has further requested both the Union Ministers to intervene into the matter at the earliest and protect the land, water, forest and precious lives of Arunachal Pradesh. Ering has also attached photographs of rivers drying up in Arunachal Pradesh.